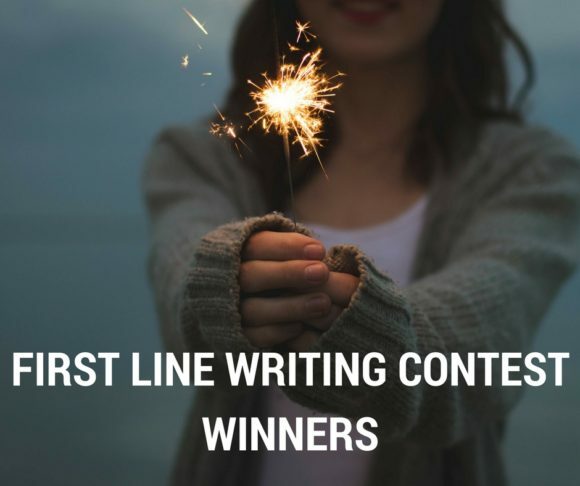 Thank you to all the authors who wrote in to our inaugural writing contest! Those who did not object to publishing their submission are displayed below. We actually have a tie for first place. This means that, for the month of February, we will welcome submissions of up to 5,000 words in length that build on either of these two first lines. Thank you again to everyone who participated! Please feel free to submit again; this round robin story isn’t going to build itself! Check out our other fantastic submissions below.